The way in which humans engage with, and respond to, the environment has undergone some significant developments in the last century. Major transformations in rapid industrialisation and urbanisation continued to reinforce a sense of separation between society and nature, human and non-human worlds. It is arguably this sense of separation that has enabled society to capitalise on the fruits of science, industry and global economics. Conversely, it is also what underwrites the parallel dysfunction and destruction of our social and ecological systems. 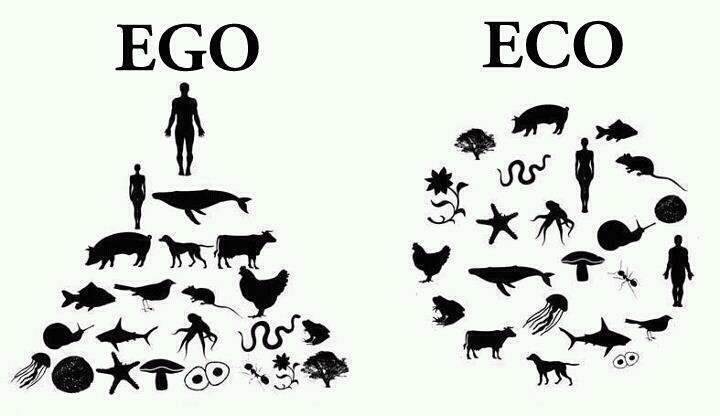 The ecological, social and economic crisis now upon us is as much a crisis of spirit as it is a crisis of resources. Indeed, part of the crisis of spirit is because modern society and industry tends to perceive the Earth as a set of resources, and values it as such. What scope is there for this paradigm to change in order to perceive the Earth as an animate, living system in which humans play a constructive, not destructive, part? In 2010 The Royal Society of Arts (RSA), a British Enlightenment institution founded in 1754, coined their new strapline: a 21st century enlightenment. Matthew Taylor, the RSA Director, proposes that the core ideals, values and norms that the initial Enlightenment enabled may no longer be adequate or ‘fit for purpose’ for the contemporary challenges society faces. In order to live differently, he argues, we must think differently, and this relates to the way that we see ourselves in the world. Just as our need to transform business is now becoming apparent, so is our need to transform our engagement with and response to nature. 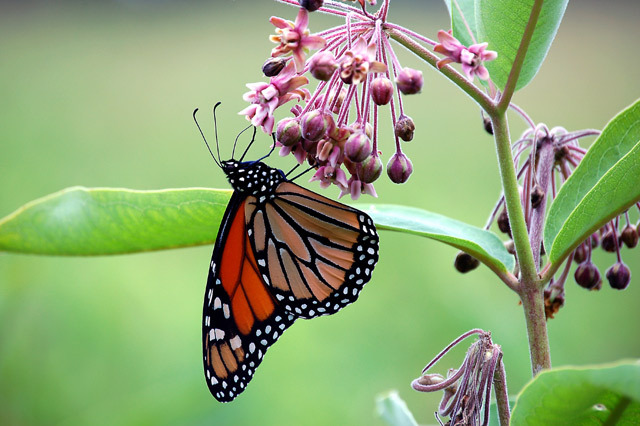 In fact, our sensing and responding to nature holds much learning to help business transform. Understanding the patterns and principles of nature can provide insight into how best to future-proof business for the unpredictability ahead. 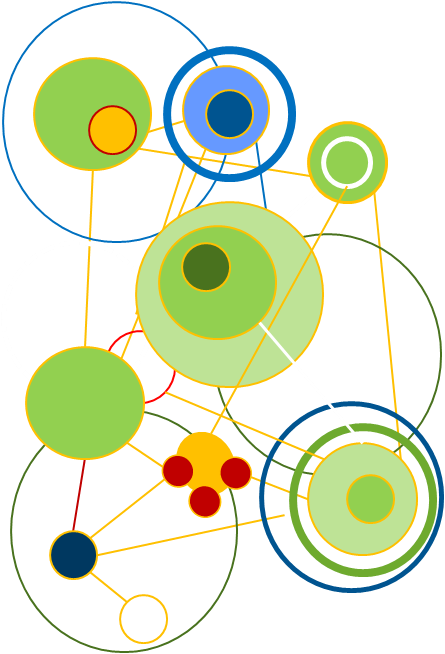 All organisations operate within a community – an environment of interconnections – likewise so too do the people within organisations. The age-old adage ‘no man is an island’ is the same for an organisation. In fact, just like an ecosystem in nature, the more diverse the relationships and resources an organisation makes use of, the more resilient it becomes. In building a bridge from nature to business and business to nature, we start to re-ignite our vital bond with nature. 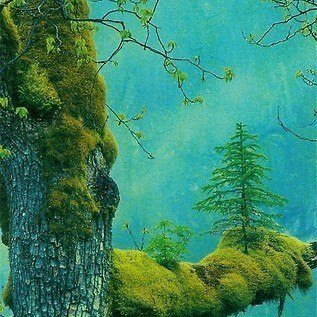 Nature does not do waste. Waste of one is food for another. 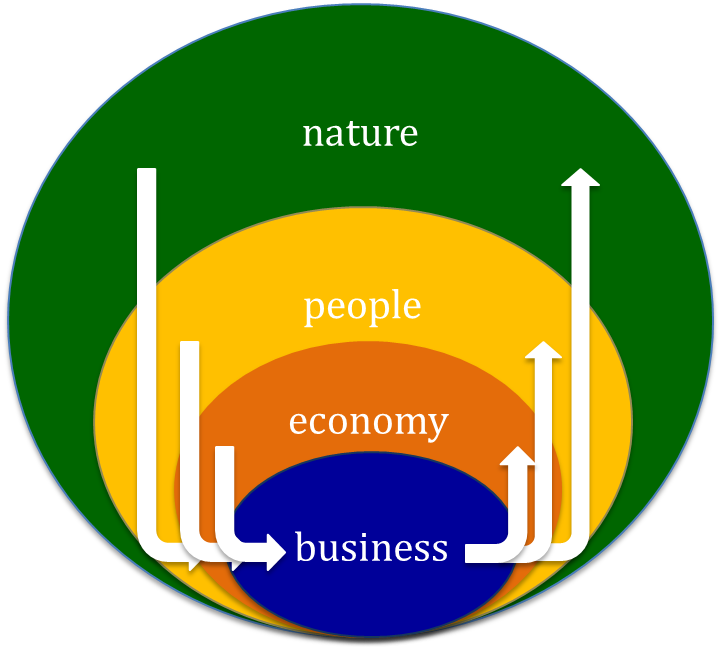 Natural ecosystems develop niches where each aspect of the material throughput is used. 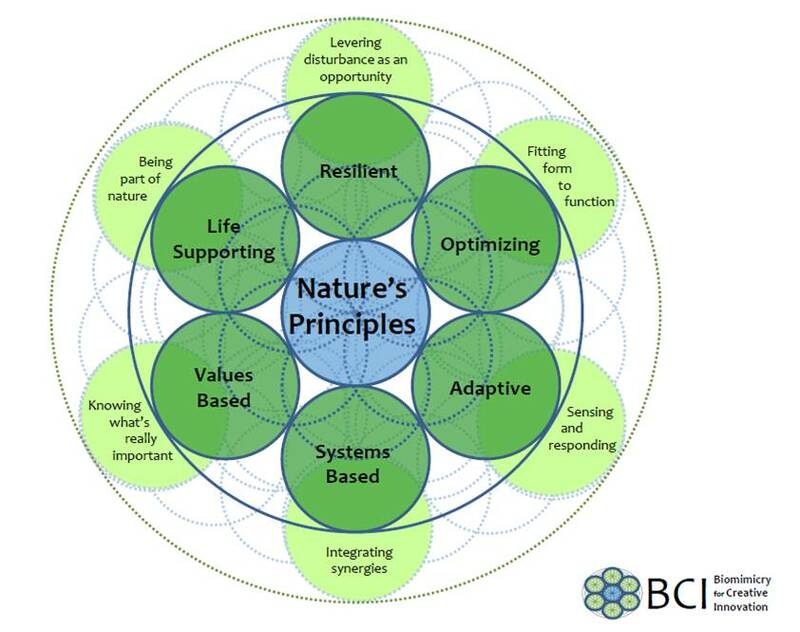 A Business Inspired By Nature is one that is resilient, optimising, adaptive, systems-based, values-led, and life supporting – these are ‘nature’s business principles’. These principles do not seek to reduce organisational behaviour to biology, rather, they suggest a set of behaviours and qualities that simply echo the law of the system – Earth – upon which our lives and our businesses depend. They recognise the complexity of human nature and nurture, and are neither a model nor a theory, but rather a philosophy that reminds us that while humans are a special species on Earth, we are still part of nature and subject to its law. If we do not conduct our business within the constraints of the system, we will inevitable go out of business. The circular economy, industrial ecology, cradle-to-cradle, the learning organisation and biomimicry all share a common foundation: they take inspiration from nature. Nature has been dealing with dynamic change and complexity for over 3.8bn years, and the more we re-connect with nature, the more we open ourselves up to the wisdom that lies all around us. 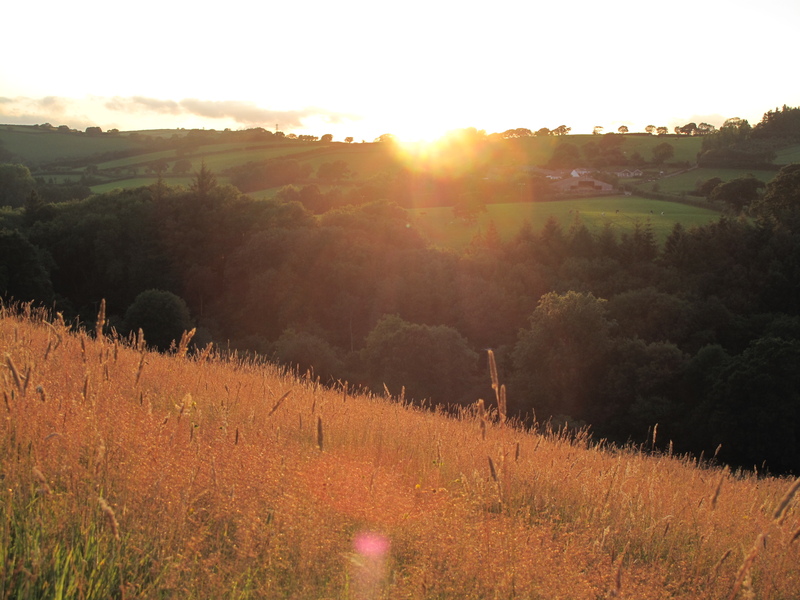 What is desperately lacking in today’s framing of sustainable business, and for that matter wider business transformation, is a language and engagement approach for business people to unlock nature’s wisdom and in so doing re-enchanting ourselves with nature – re-establishing our vital bond with our environment. By framing experiences people have with nature, nurturing them with examples of business inspired by nature, seeding ideas of new ways of operating, we can catalyse the re-connection across the currently broken bridge of business and nature. The re-building of a bridge between business and nature calls on skills and expertise from multi-disciplines: biology, eco-psychology and business change for instance. This fusion of skillsets, with the right vision and mission, can help equip local, national and global business people with the wherewithal they need to adapt, innovate, embrace change and engage in meaningful business transformation towards a sustainable future. In The Nature of Business, Giles Hutchins makes a compelling case for applying the same principles of biomimicry to the development of a new business paradigm. He demonstrates clearly how behaviours and organizations found in nature can be applied to help our organizations flourish in chaotic and uncertain times. He presents the challenges to the prevailing “business as usual” model, explains the pressing need for transformational change, and reveals the concepts and mind-sets necessary to inspire the businesses of tomorrow. honestly, this focus on some biological interactions among others doesn’t make a call for a disruptive change in our environments. It doesn’t mean that no changes are needed, I just believe on what is obvious : the key is in peace. If humans could only be more peaceful together, less people would suffer, less people would look for profit margins by cheating, lying, polluting, less land would be devastated for ones profit. Less land would be contaminated by radioactivity or heavy metals. European battlefields of WWI are still spoiled by lead and chemicals. Some German, Russian Japanese, Chinese….. Vietnamese land, river and forests cannot be exploited at all. How do we change this ? : Education & Respect for kid’s emotions & Helping parents to deal with their emotions + More counter-power institutions in each country + more justice. Start now : are you narcissistic? if so go to see a therapist.